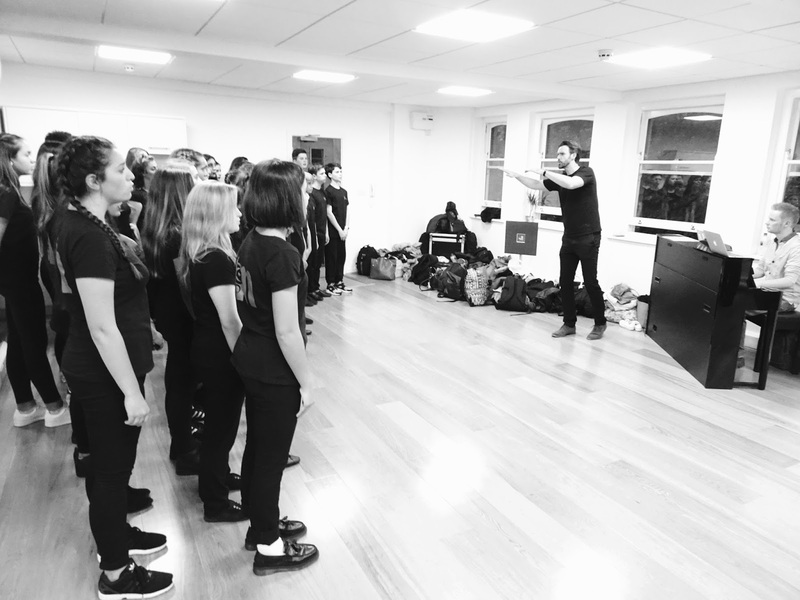 Michael Xavier, the two-time Olivier Award nominated actor, is the director of Musical Theatre Masterclass, which runs on a weekly basis for a hand-picked group of young performers between the ages of 12 and 25. 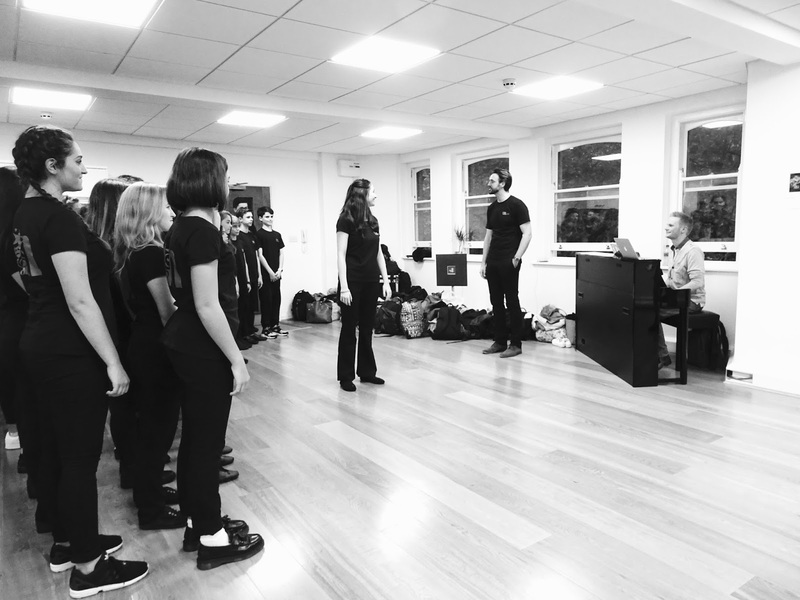 These sessions include training from West End performers and industry professionals, and aim to prepare the students for a career in Musical Theatre. To kick off the evening, a group of Michael Xavier's students sang a few Miss Saigon numbers for us. 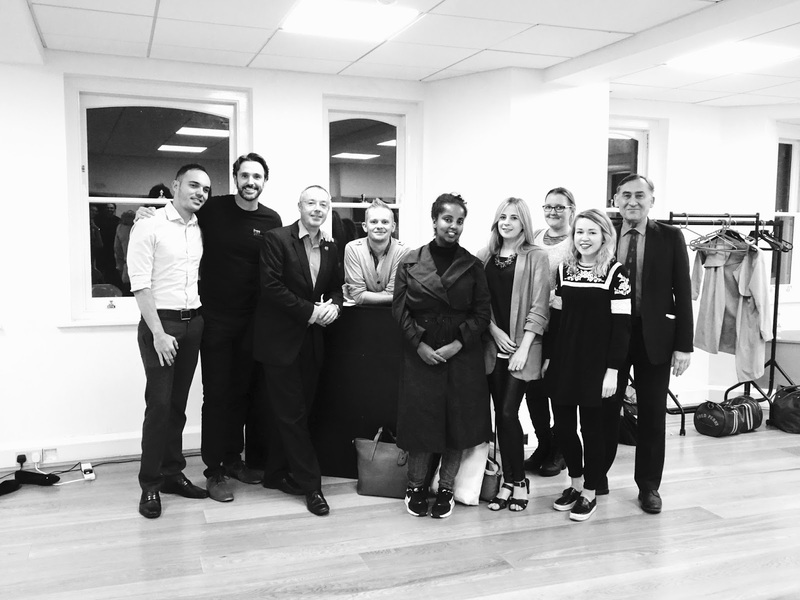 They were such a talented group, and it was lovely to have the chance to see what the masterclasses were all about. Next it was our turn. 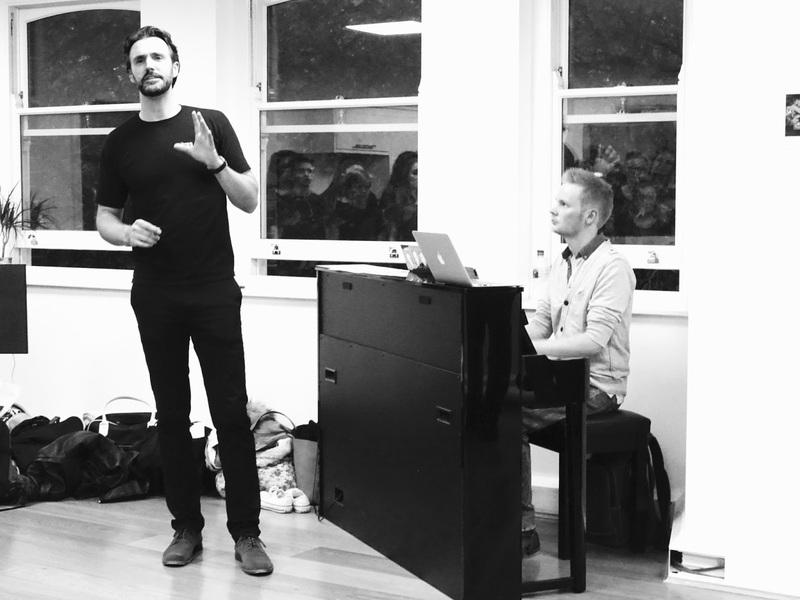 Having not had the opportunity to sing much since graduating and leaving my university's musical theatre society, I was really excited to sing again for the first time (that is excluding singing in the shower/the car/ any other location I pretend no one else can hear me, of course). The first hour was spent on a vigorous vocal warmup, during which Michael taught us a lot about vocal technique and the mechanics of the voice. For the second half of the class we learnt small sections from two Miss Saigon songs: Bui Doi and The Last Night of the World. Throughout these numbers we were split into two-part harmony, and managed to pull it off fairly successfully. Even Michael himself commented that he had been worried he would be teaching a group of press and bloggers who couldn't sing, but we sounded pretty great for just an hour's work! It was such a fun evening that really made me miss singing on a weekly basis. Huge thanks to Michael Xavier for taking the time to teach us, to his amazing students for coming in to perform to us and to Premier PR for inviting me to the event. I can't wait to re-experience the incredible West End revival of Miss Saigon through the 25th Anniversary performance DVD, which is out next week.